Everything you need to know to organise your own team-building meeting, with plenty of ideas for fun group activities, right here in Catalonia, Spain. Looking for the perfect destination to stage a corporate team building event? Then you’d be well advised to put Barcelona near the top of your list. A trip to the Catalan capital will stimulate and motivate at the best of times, with its famous architecture (particularly the grandiose art nouveau works of Gaudi), the fantastic cuisine and its abundance of nightlife options. The first is its natural landscape. Wedged between the Collserola mountain range and the Mediterranean sea, the range of possible activities increases dramatically beyond your average heavily urbanised area. All manner of water sports can bring a splash of adventure to proceedings, whilst beach games and more gruelling mountain challenges can also be arranged (the Pyrenees are nearby too!). The second advantage of course is the splendid local climate. 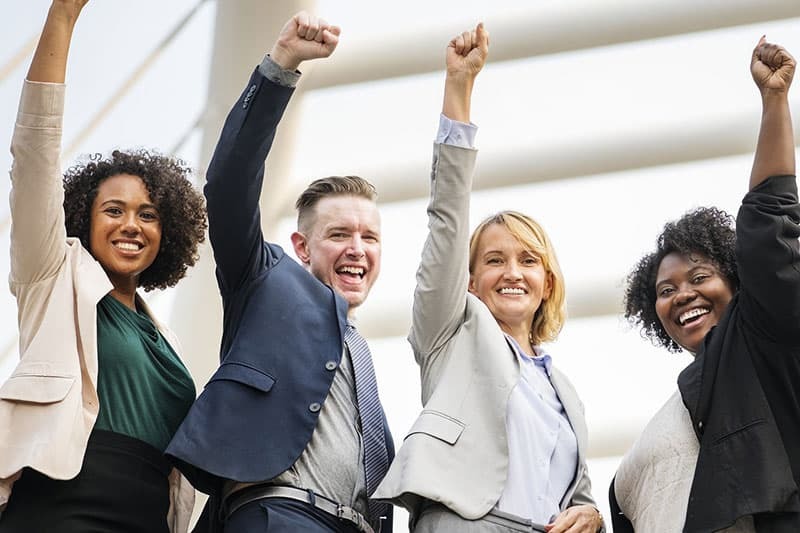 With warm temperatures year round and plenty of sunshine there’s considerably less chance that the rain will ruin your parade on the day – an important consideration if you’re thinking about outdoor team building activities. Once you’ve decided on Barcelona for your company event it’s time to start planning both the fun and the practical side of your trip. That’s where we can make your life a lot easier. We’ve teamed up with a local destination management company with years of looking after top corporate clients, like Microsoft, Mars and Walt Disney, and together we can help you with a) airport transfers b) finding hotels or other accommodation c) arranging team building exercises d) organising seminars and/or conferences e) organising dining, parties and night time entertainment and f) arranging other forms of corporate entertainment and hospitality. Here is a list of some of the most fun group activities available in Barcelona, along with links for more info. In most cases, in order to book or request more details, the best thing is simply to email us. We are online 24/7, and you can expect to hear back within one or two working days. Take to the waves with this fantastic team-building exercise which pits would-be sailors against each other in a wind-powered race over the sparkling surface of the Mediterranean. Physically hard work, technically demanding and with high levels of concentration required this is a high adrenaline activity for 8 to 400 people. 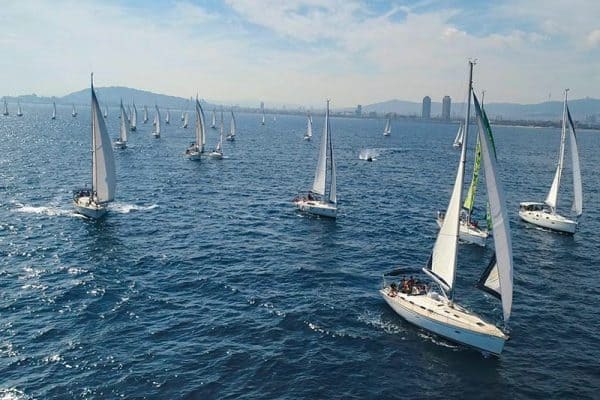 Participants don’t need to be experienced sailors but they will be expected to unfurl sails, man the winches or even take control of the helm – all under supervision of a qualified skipper – as they race against rival yachts! This regatta has been run for Mars, Pepsi, Unilever and many more, and the price is just €118 ( plus VAT) per person. Email info@barcelona-life.com and we’ll get back to you ASAP. Not everyone knows that this port city is surrounded by vineyards, most famously in the Penedes and Priorat regions. In fact, during the Create Your Own Cava experience you will travel out to a boutique winery in the Penedes and learn how to disgorge a bottle of Catalan champagne. Plus of course you’ll also get to taste several delicious blends of the sparkling stuff. 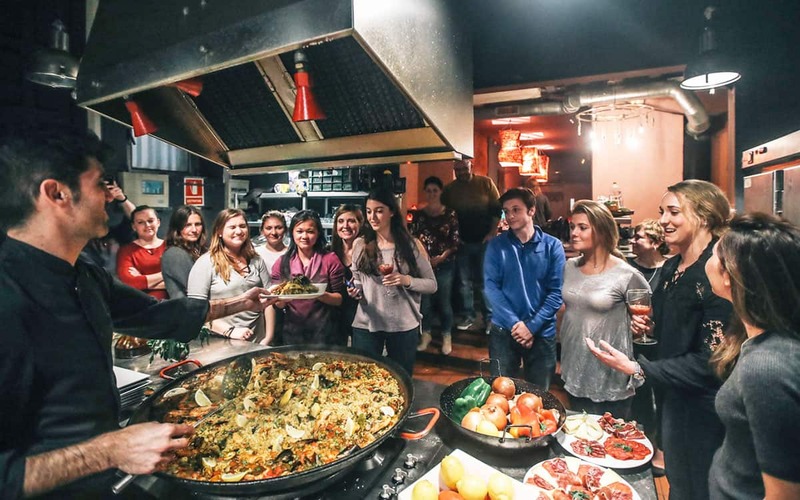 With rustic lunch options in their millennia old farm house, and also gastronomic workshops (like paella and tapas making), this is a fantastic group activity. 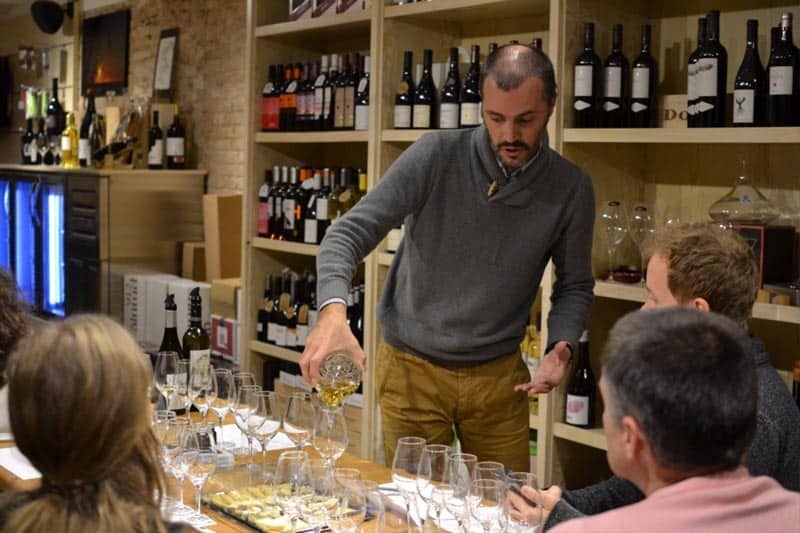 Alternatively, if you prefer to stay in the city, we work closely with an experienced team of Catalan sommeliers who can organise a really fun and informative wine tasting workshop, either in a vinoteca or at your hotel or conference venue. They also have some tasting games where you need to compete with your sense of smell and taste against other teams, introducing a competitive element into proceedings. Fun, fast and furious, this wild goose chase is guaranteed to get brains ticking and bodies perspiring as two teams race against the clock – and each other – to solve a series of clues and win the grand prize. Each side will have to draw on their collective strengths and weaknesses to stand a chance of success. 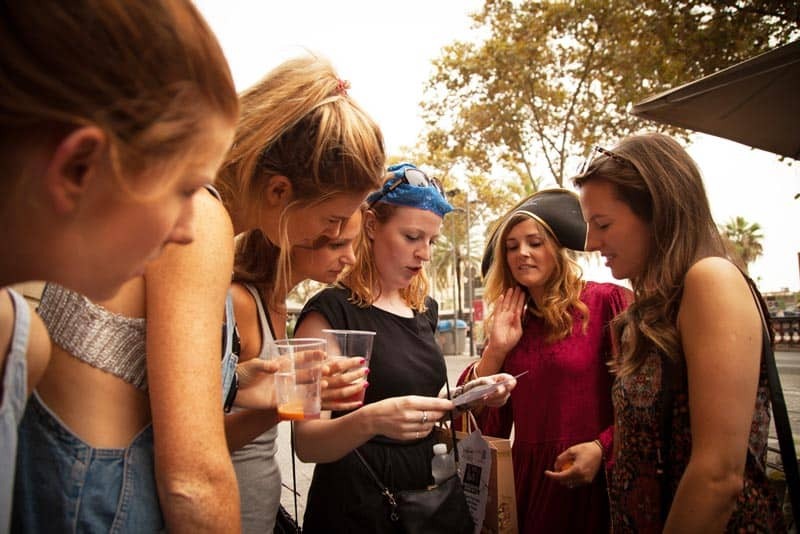 As the game takes place in the Gothic Quarter it’s also a great way to get to know Barcelona at the same time as bonding with company colleagues. Email info@barcelona-life.com for more info. There are a few better experiences for bringing people together than cooking – and eating – an epic meal. During this activity, led by a local chef, you’ll be mastering none other than the art of making Spain’s most iconic dish – the paella. When done right, there are few things tastier than this simple rice dish, and its circular pan encourages people to gather around it and dig in, making this a very social meal. 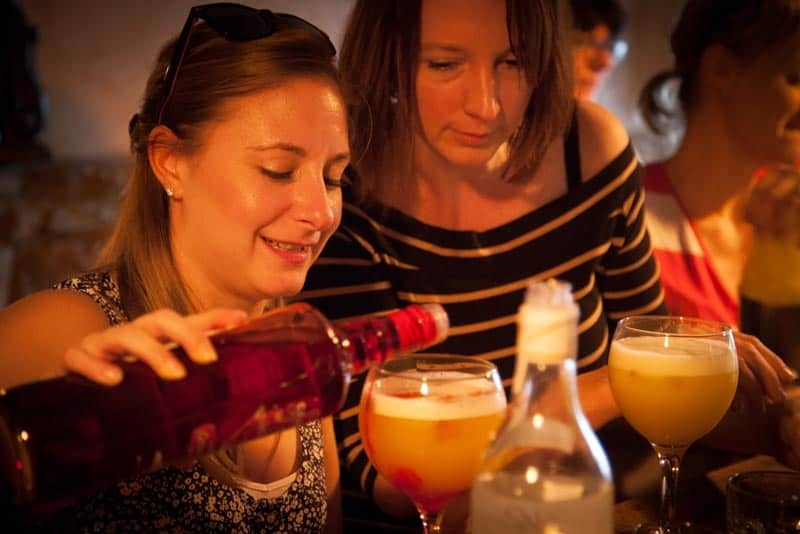 Organised by a Barcelona Life partner, this activity includes a visit to the world-famous Boqueria food market, your own private kitchen and chef, several tapas to keep you going, and plenty of jugs of fresh sangria too. It is very affordable at just €39 per head, so get in touch on info@barcelona-life.com with your requirements. Escape rooms are a hot trend in the city right now. These mentally-demanding games challenge participants to find clues and solve puzzles in order to break free of their thematic confinement. 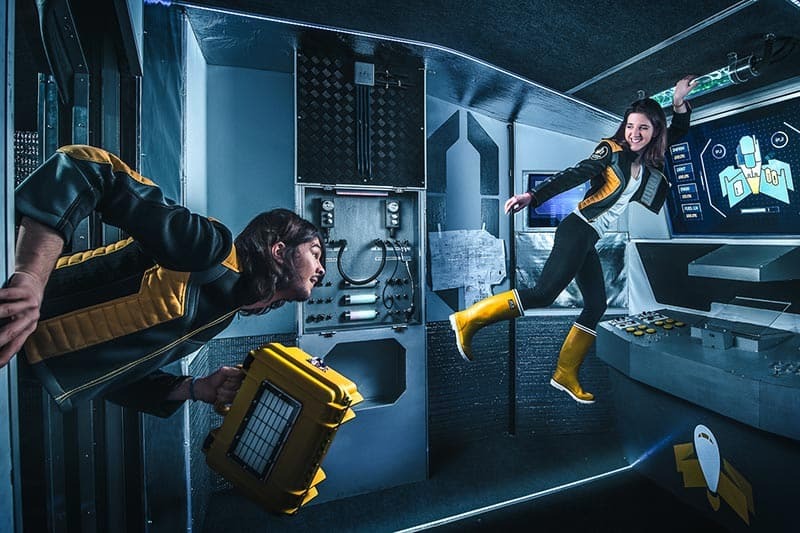 Teamwork and communication are paramount to success, and as such many savvy companies are now using escape rooms to build confidence, cooperation and trust between colleagues, or even to assess potential employees. Two venues who regularly work with corporate clients are Room of Riddles and Maximum Escape. Room of Riddles has a unique set up in that you can play their Harbour Master challenge in two identical rooms, meaning two teams of 6 can go head-to-head, in a race to escape. Perfect for small groups of up to 12 people. Maximum Escape meanwhile has a total of 8 different games, meaning up to 33 people can play at once, in their central Barcelona location. In both cases, your HR specialist can watch from a screen and assess how your staff communicate and work together. Click on the links for more info on each company. 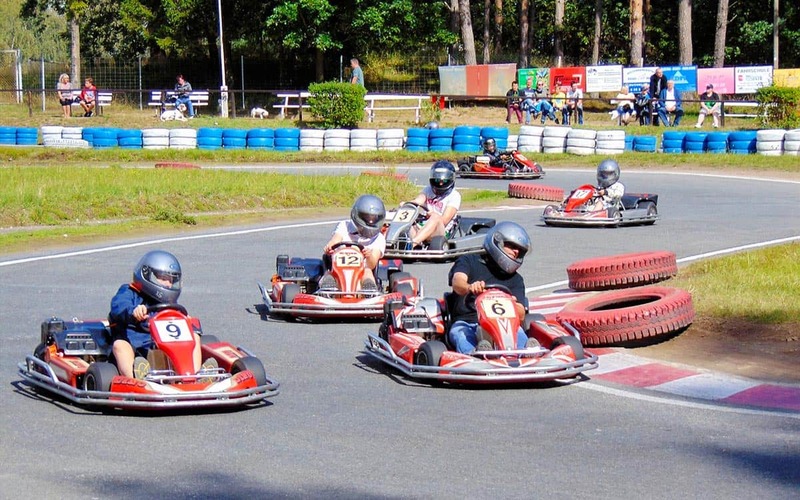 A favourite for corporate groups, this full-throttle race will bring out the competitive streak in the most mild-mannered of employees and have the banter at a maximum – a great chance for girls too to put to bed any outdated cliches about being inferior drivers! Races can be organised in relays pitting team vs. team although you might want to mix departments up to prevent too much bragging when everyone gets back to the office. Contact us on info@barcelona-life.com for more info. 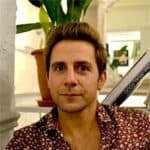 Learn how to mix the fashionable mojito and caipirinha cocktails, in this fun workshop that teaches you a valuable skill, and introduces a lot of camaraderie as the alcohol helps loosen those professional inhibitions a little and form bonds closer to friendship than mere colleagues. Ask us and we can introduce a competitive aspect to proceedings. More details at info@barcelona-life.com. 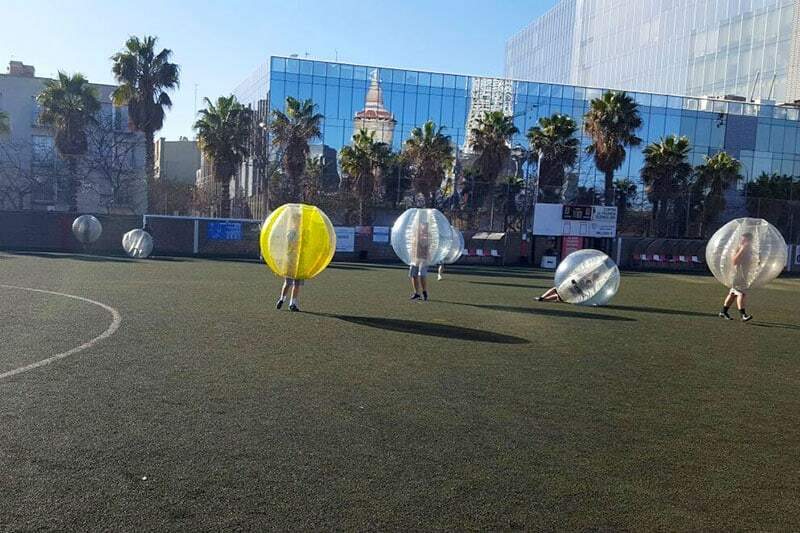 Epic fun for the sporting and non-sporting alike, Bubble Football involves being encased in giant plastic protective bubbles from the waist up and then running around like mad smashing into each other! The transparent cushioning means you bounce and keeps you safe even in major collisions! Oh yes, there is a football as well, and you really should try to get it in the goal, if you’re not too busy playing dodgem cars with your opponents. Standard price is just €25 per person so contact us on info@barcelona-life.com with your requirements and we’ll kick things off for you. As mentioned above, this is the very tip of the iceberg of group and team building activities that we can help organise in Barcelona. Other challenging exercises on offer include dragon boat racing, rock climbing and abseiling, human table football (think FC Barcelona vs Read Madrid!) and classic events like paintballing and airsoft gun battles. Contact us on info@barcelona-life.coom with any initial ideas and we’ll get the ball rolling. Our contacts and deals with local providers mean we can often organise company events much cheaper than going it alone. Could you be so kind as to send me some possible options for about 50 coworkers in mid-june? Hi Laura, I’ve sent you a follow up email! If you don’t see it, please check your spam folder. Cheers, Duncan. Shouldn’t be a problem Elizabeth. Have emailed you to discuss. We will be a group of 90 people on the first week of April – could you please send us possible options? Any further details you need, please let me know. Ok, let’s talk via email. Maybe you can give me a few more details, and we can go from there! Best, Duncan. We are interested to make a team event for 35 people the 25th Jan knowing laser tag worked very well and we would prefer something we do all together. Hi Nicolas, ok no probs, we will get back to you shortly via email. Cheers, Duncan. Could you get in touch with me please for a team building idea for 32 people on 18th January in the PM near W Barcelona hotel? Sure Georgia, have dropped you an email.